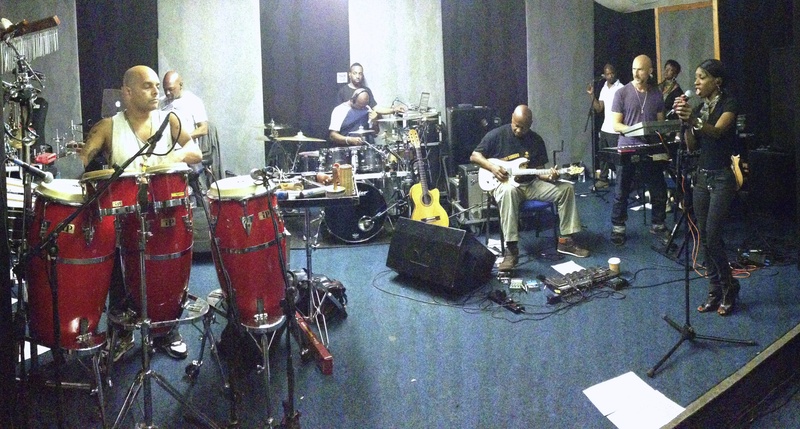 Here we are hard at work in rehearsals waiting for the tour to begin in Dublin this Saturday. Can’t wait for that one, and for the rest of the tour. See you all very soon.